As a lifelong golfer who has put in an insane amount of time on the practice tee, I’m amazed by how little I still don’t know about my golf swing. Short of a well positioned video camera, a trusted teaching pro and maybe a little help from some pricey swing gizmos, it’s amazingly difficult to know where my game is at any time… until I count up my latest 18-hole round and watch my handicap float up, down and into the great abyss. Even then, questions always remain. Could I be putting better? Could my iron play be more consistent? Is there any way I can groove a no-fear, repeatable driver? The answer to all those questions is a resounding YES. But how to do it without taking out a second mortgage? Just recently I came across a super-simple device that gives me an affordable and accurate insight into my game. It’s called the Swingbyte 2, an electronic mobile golf swing analyzer that provides lightning-fast details and the opportunity to quickly fix a swing gone (or going) south. Simple is the operative word. The Swingbyte 2 attaches firmly just below the grip and is so lightweight it’s practically unnoticeable. Once attached and aligned—which takes mere seconds—it synchronizes via Bluetooth to a mobile phone or tablet. Then you’re off the races. Swings are graphically displayed, showing key performance data like swing arc, clubhead speed, tempo, lie angle, degree of an open or closed clubhead, shaft lean and comparisons from one swing to another. For driver, fairway wood, iron or wedge, the critical information is all right there. Wow. 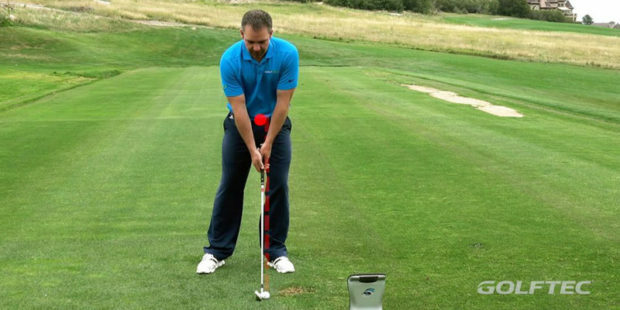 On the putting green—every golfer’s minefield—data provided by Swingbyte shows clubhead speeds as low as two or three mph, as well as tempo, whether the stroke was pushed or pulled, at what angle the clubface struck the ball and other minuscule particulars that lower handicaps and win skins. With Father’s Day just around the corner and the golf season in full swing, the Swingbyte 2 ($170 suggested retail) makes an ideal gift. It’s available for purchase at better golf pro shops, at AT&T Stores, or online at swingbyte.com. 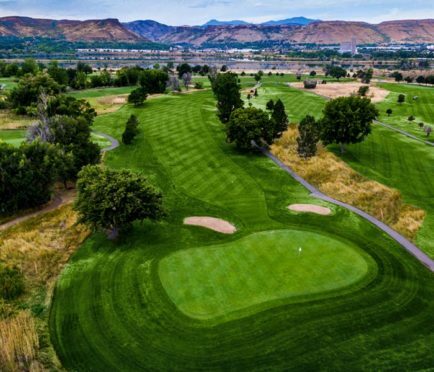 Chris Duthie is a contributor to Colorado AvidGolfer, the state’s leading resource for golf and the lifestyle that surrounds it. 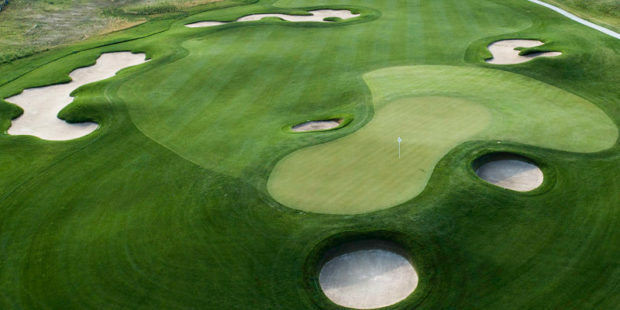 It publishes eight issues annually and proudly delivers daily content via www.coloradoavidgolfer.com.